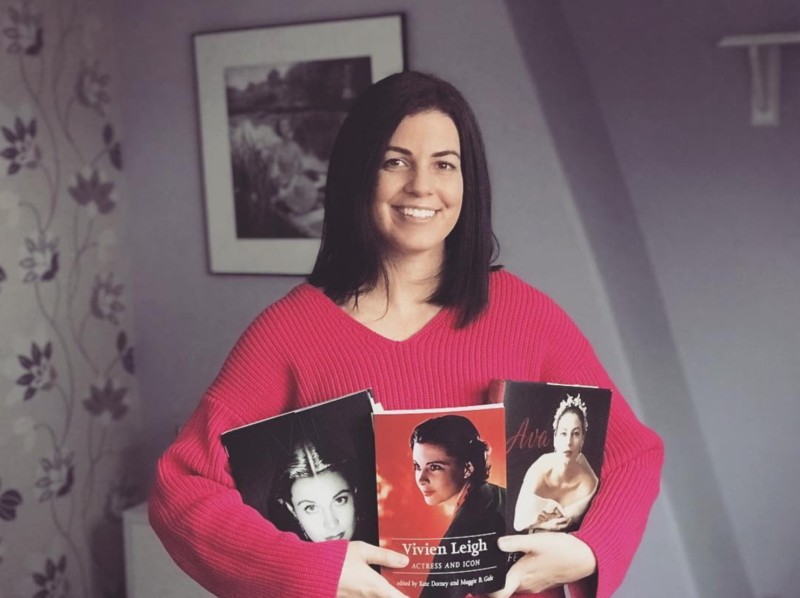 The Vivien Leigh and Laurence Olivier 10K fan giveaway! This contest has now ended and the winner has been notified. Season’s Greetings: The VivAndLarry.com Holiday Contest! In honor of the holiday season, I’ve decided to host a new contest here at vivandlarry.com, and I’m really excited because the prize is definitely the best yet! 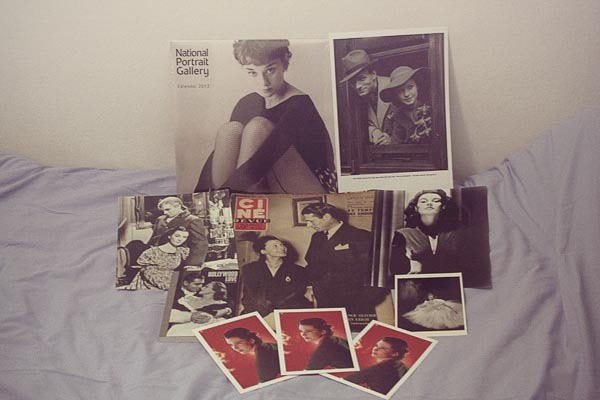 One lucky fan can win the entire gift package pictured above! 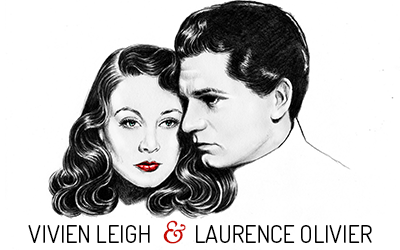 To enter this contest, please create a free account and join the Vivien Leigh and Laurence Olivier bubble at Bublaa, a new social networking tool that I’m trying out for this site. The page is in the running for the current Bubble Race hosted by Flowbar and I think we can win it! After joining, be sure to leave a comment here letting me know. As usual, you can earn an extra entry by promoting vivandlarry.com on your Facebook, Twitter or Tumblr (don’t forget to mention this in your comment). The contest ends on January 21, 2012 and is open to fans worldwide. The winner will be picked at random using the Random Number generator and contacted by e-mail.